I don’t really understand why I didn’t try this before. Its simple. its recommended and it works. Have I been too focused on flexibility why simplicity could be the answer? I was speaking to Chris from Euro-Line, an importer of consumer solar products and he highlighted a document that I’d already seen. I took another look and staring me in the face was a recommended and tested solution using equipment that I already have. Its the same setup that I tested with the P3 panel. Just plug the panel into the Tekkeon MP3400 and wait for enough sun. You might remember back in the early posts that this is how I found out that Li-Ion charging solutions where not so efficient and how it set me on the path to research a more flexible solution. 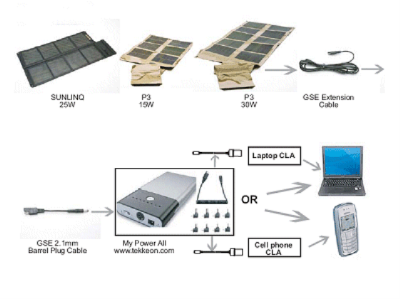 Image taken from GlobalSolar.com PDF here. Looking more closely at the specs of the panel, its clear now why it works. The 12 panel isn’t strictly 12V. The voltage varies according to the load and in fact with an open circuit the voltage is way up over 20 volts. However, with a load of around 800mA, the charging current for the power bank, the voltage sits nicely at around 20V. Tada! 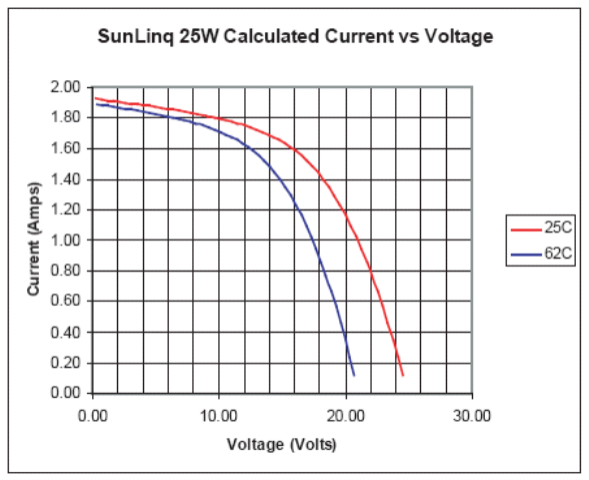 With a 25W panel, 800ma at 19V is reached at around 60% sun power. On a clear summer day here, the sun is over 60% power for around 5 hours between 11 and 4pm. The charger needs 4 hours to load up 56W of energy. Now here’s an idea. Between 12 and 2, the panel is producing 40% more energy than the Li-Ion battery is taking. Can I mop that up with a lead-acid battery? so this is the final solution. and the era of Lead Acid battery is final over? also this years Burning Man festival will have the theme of Green Man. And various alternative energy technologies will also be on display. would love to see you there. Interesting project. Maybe I can test it out when its ready! Sounds great but how long before the battery on the device dies from over use? Aren’t li-ion batteries limited to like 200 charges before they start losing significant charge capacity? In normal use lions last for a coujple of years. 200 (full) charges is quit a lot. 200 chargers is decent but my last laptop battery had well over 200 chargers in less than a year. 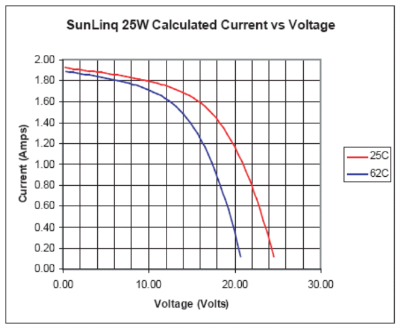 In power how does your SLA battery compare to the Tekkeon? How many Wh compare to Ah? I’m trying to make a solar device that’ll work for my house(in los angeles) to charge minor electronics and hold me over in the event of an emergency…a fun hobby project. Tekkeon is 56wh. Good enough for a long time on a UMPC! My SLA battery is 60wh but I don’t use it any more. Too heavy. For home, you can use SLA but for mobility, no way! How long would it take a similarly rated SLA to charge vs the tekkeon? About 70% of the time assuming morning to evening charging.